Not every country has the same standards for food preparation as the U.S., so it’s up to travelers to be aware and to avoid questionable items. Nature can provide healthy challenges, beautiful scenery, and relaxation--but it can also harbor allergens and other potential health risks. Here are more tips to keep the travel bug from biting back. · “Boil it, cook it, peel it, or forget it.” That’s good advice to avoid traveler’s diarrhea, the scourge of any trip to a lesser developed country, including Mexico, a favorite destination for Americans. A vaccine to provide protection against illness from risky food and water is in the experimental stages. · Drink only bottled or boiled water, and take your cola sans ice. 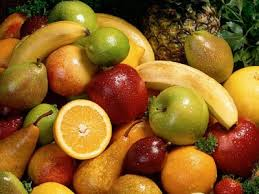 · Don’t eat food offered by street vendors. · Wash your hands with soap frequently. · If you’re tempted to snap up a gooey cinnamon roll in the airport or a candy bar at the next gas station, plan ahead by packing apples, nuts, and other healthy treats in your carry-on bag or purse. Snack frequently, and you’ll lighten your load. · Avoid the primary cause of tourist’s stomach ailments—overindulgence. · Allow your body time to acclimatize to high altitudes. Regardless of age or overall health, mountain illnesses can develop within the first few days of arrival as your body adjusts to changes in air pressure and oxygen above 8,000 feet. Shortness of breath, headache, and nausea can make an idyllic mountain setting miserable. · Avoid strenuous exercise until you get acclimated. · Drink extra fluids—but not alcohol. Eat frequent, small meals. · When hiking, wear good fitting, broken-in shoes and boots. Leave cotton socks that absorb moisture in your suitcase, as these practically guarantee blisters. 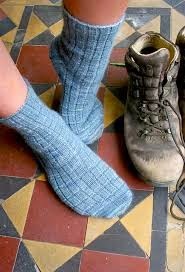 Instead, choose less abrasive socks made of materials that wick moisture away from your feet. · Splurge on sunscreen. Remember that sunburn happens more at higher altitudes, since UV intensity increases four percent for every 1000 feet of elevation. Also sunlight reflects off sand, concrete, water, and snow. 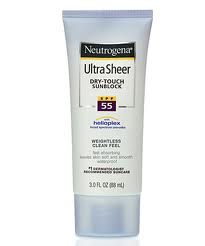 · Even in winter, sunburn can be more than just annoying. Too much sun may elevate your temperature, and we know skin cancer results from excessive UV rays. · Check weather and pollen forecasts online prior to arrival, especially if you have airborne allergies. · Consider vacationing at the beach or in the mountains, where you’ll find the cleanest air. 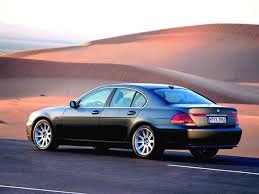 · Keep car windows rolled up and the air conditioner on. · Ask for non-smoking, air-conditioned rooms at hotels, and check to see if wood, tile, or vinyl floors are available since these minimize the presence of mites and mold. Travel smart, and you’ll have a healthy, rejuvenating vacation.